As both director and producer, Martin Scorsese has a long history of creating extraordinary films set in New York City. This year’s release, Revenge of the Green Dragons, proves his affinity for the Big Apple remains as strong as ever. In honor of Green Dragons, here are five of Martin Scorsese’s five best New York pictures. While much of the attention related to Marvel’s Cinematic Universe this year is being directed toward AVENGERS: AGE OF ULTRON and ANT-MAN, the first major release for the studio in 2015 – the Netflix original series DAREDEVIL has already come out. And to the delight of Marvel fans, the series is earning rave reviews, even amounting to a 97% “fresh” rating at Rotten Tomatoes. So what exactly is so great about this groundbreaking series, and what should you know before you check it out? 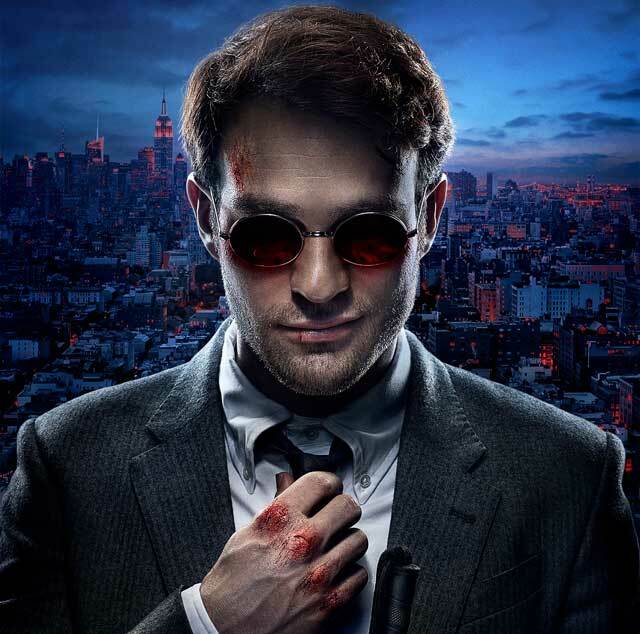 Here are a few key observations about DAREDEVIL.